Reblogged this on Tim Mills' Portfolio. pull some strings sham, i know u can do it!!! Who cares. Bassnectar lost it. Sounds like every other dubstep producer now. Griz amd Grammatik on the other hand are on another level!!!! Why aren’t we in 2005? Tipper Downtempo set would be a dream ths year. At least we got good ol Rab! Thanks for your comment. 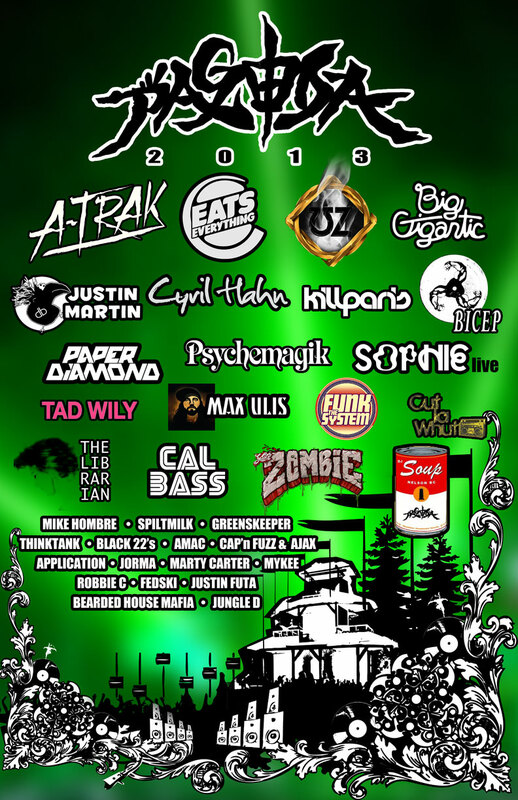 The other two fests you mention – Boonstock & COG in Kelowna, are both hugely corporately sponsored, which is why they can afford to bring in A-List EDM headliners. 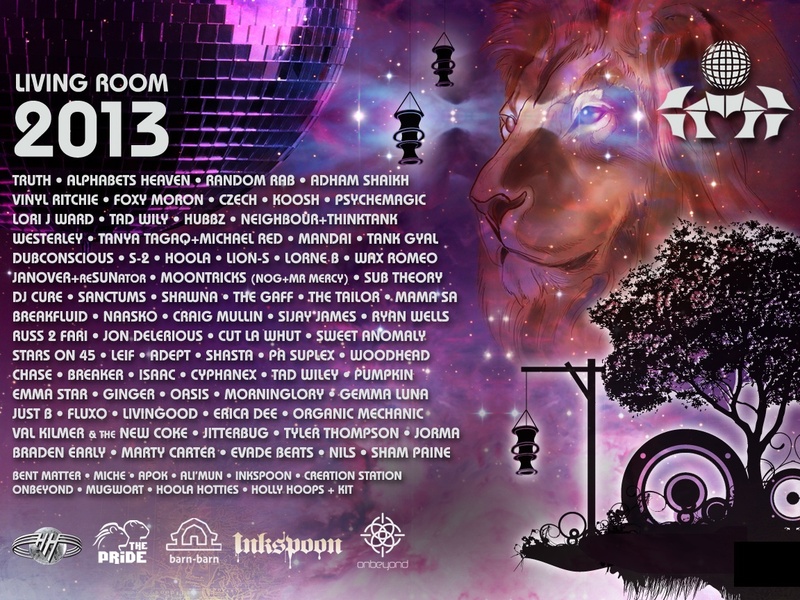 Shambhala is and has always been about up & coming electronic artists. 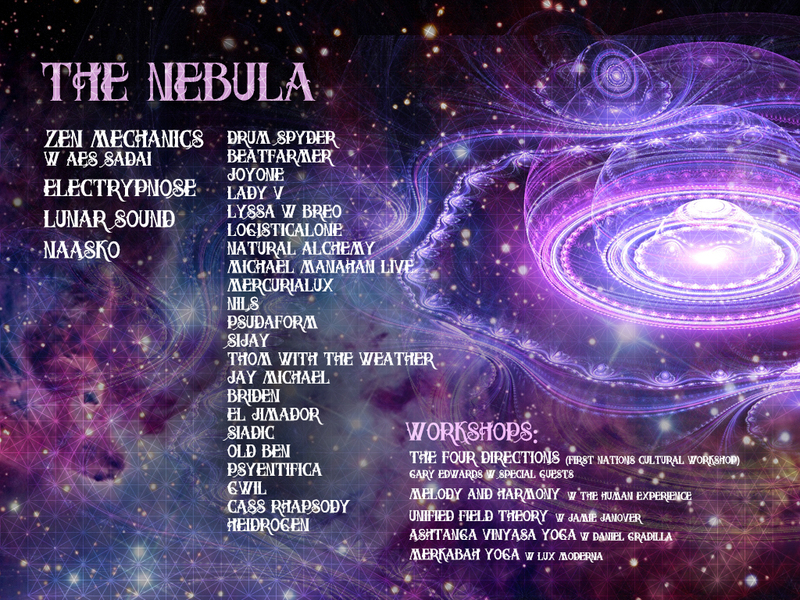 We aim to bring a more unique electronic music experience to our attendees than the “massives” which all feature many of the same artists. 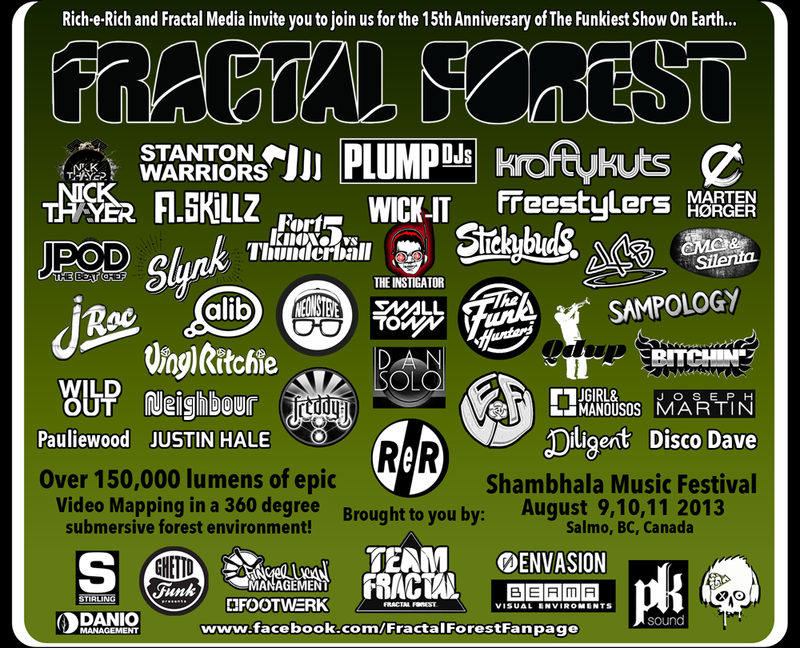 Furthermore, Shambhala has been 100% non-sponsored for 16 years. This is both one our greatest strengths, and a limiting factor in how much we can spend on talent. 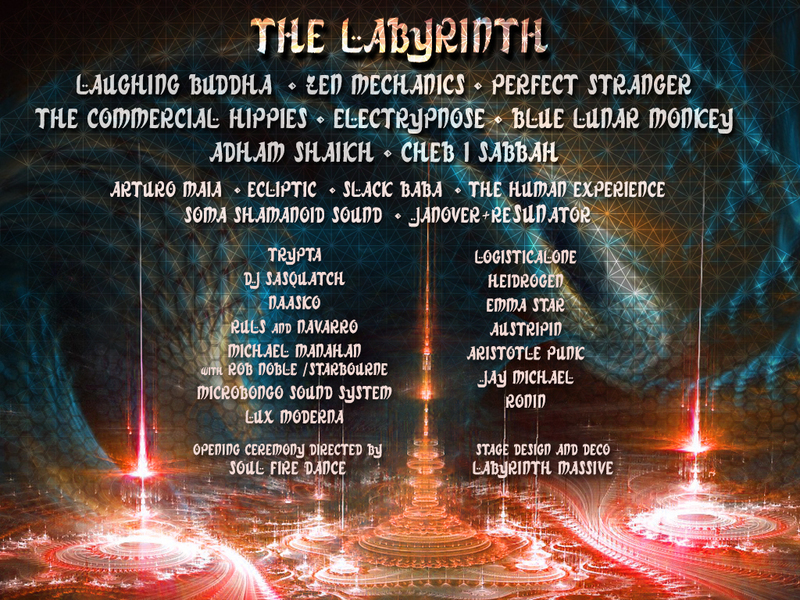 Which is ok, because it builds such a unique lineup compared to other “EDM” events. Our lineup is a balanced selection of well-known artists, up and comers, as well as BC & AB regional / local artists. Don’t judge before you listen. 🙂 We’ve made artist exploration easy by including soundcloud, youtube, beatport & other social media links in each artist profiles. In many cases, you can sample their music without even leaving our site. Just because you haven’t heard an artist’s name before doesn’t mean they aren’t good! 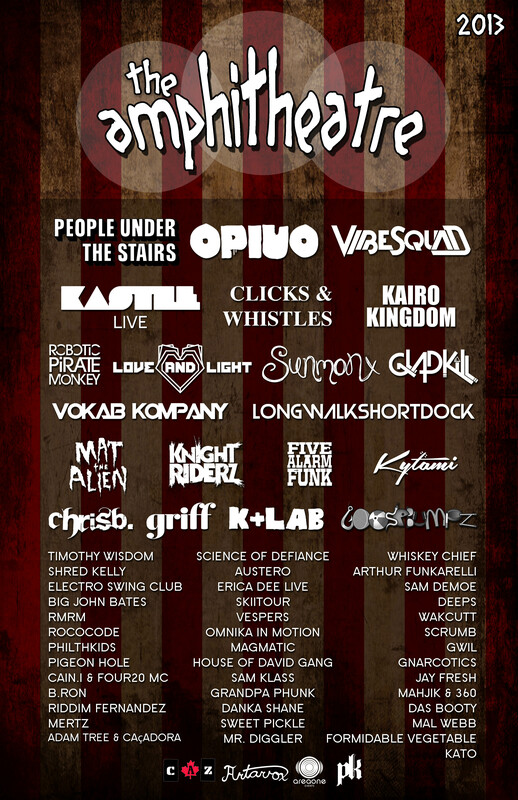 the @shambhala_mf artist profiles, coupled with @SoundCloud is making it so easy to discover new artists!